This is the moment a boxing fan was surrounded by security guards before being thrown out of the stadium for wearing a Union Jack waistcoat. 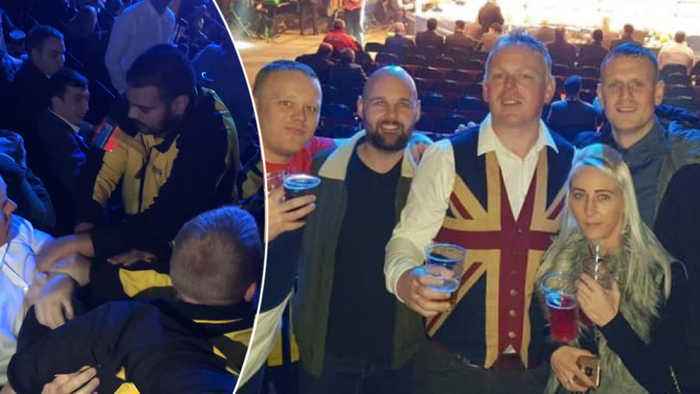 James Baxter, 39, was watching Josh Warrington take on Carl Frampton at the Manchester Arena on Saturday night when staff complained about his clothing emblazoned with the red, white and blue flag. Guards said it broke the arena&apos;s &apos;no colours&apos; policy and asked him to remove the garment. 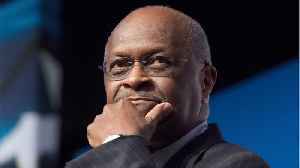 James said he followed their request before putting on the waistcoat when he left the stand to visit the bar. But he was still wearing the waistcoat when he returned to his seat to watch the boxing match, causing a dispute scenes as a dozen guards in yellow jackets surrounded him. He was later removed from the stadium.